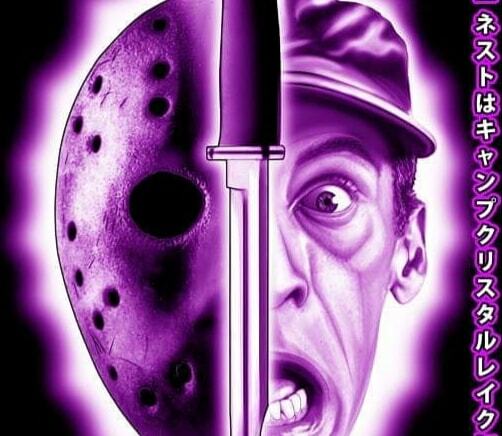 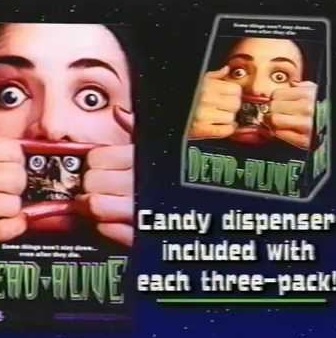 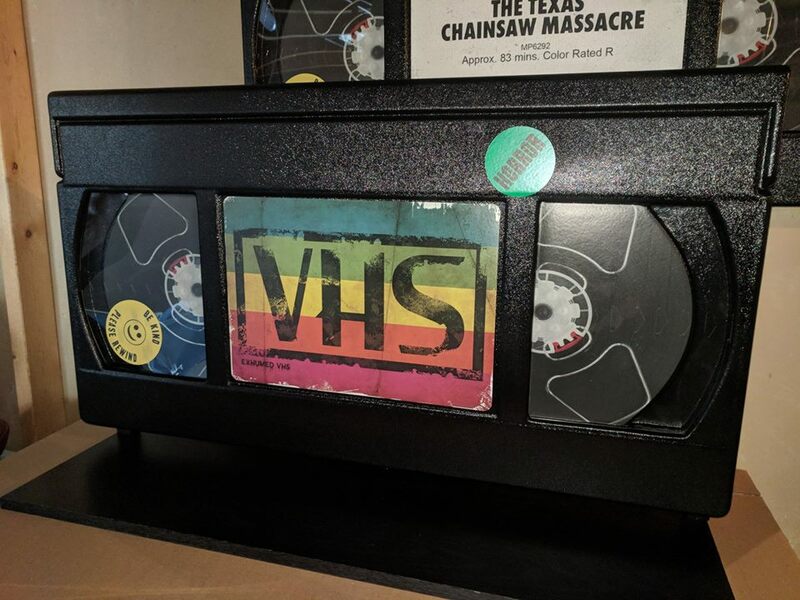 Horrible Home Video which specializes in horror merchandise that comes oozes out from the mind of its owner and main company artist Justin Parker. 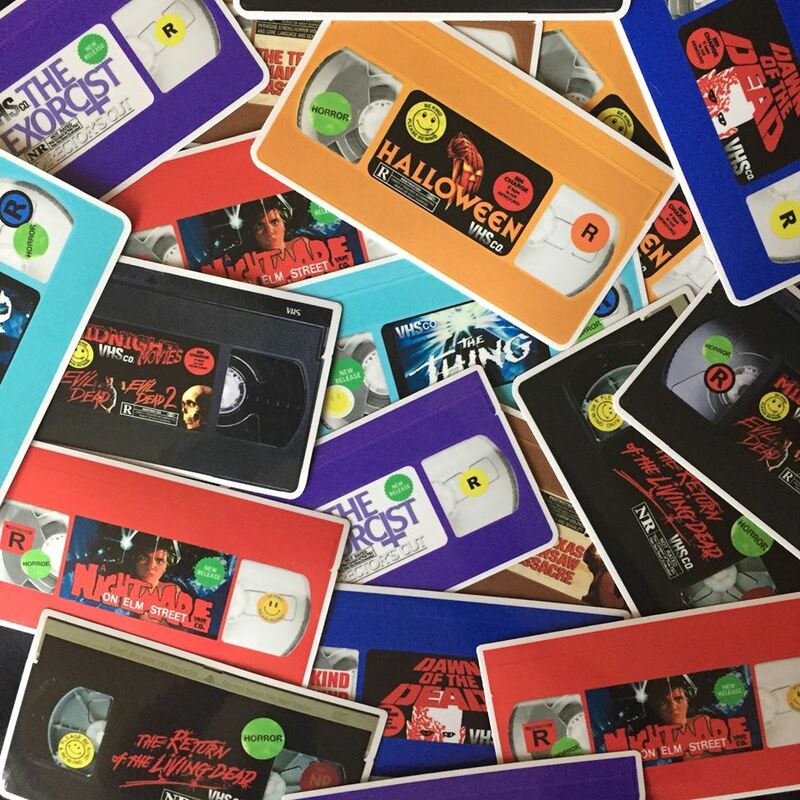 Take a look at these VHS-inspired, high-quality stickers courtesy of Rob Muir of The Vinyl Hell Sticker Co. 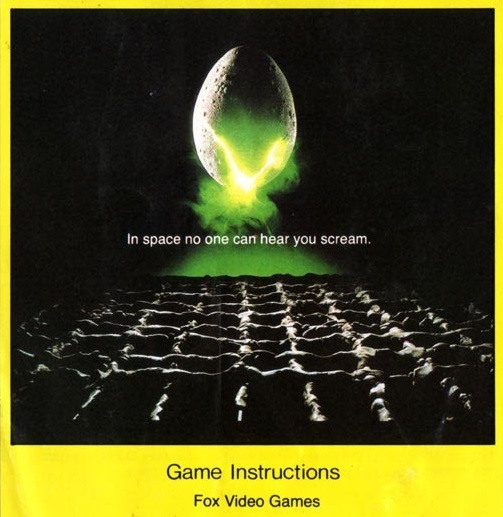 Yes my friends, at the height of Atari’s seemingly unstoppable glory, the 2600 system bowed down to the 1979 Ridley Scott film with its very own game for, at the time, the most in-demand toy on the market.